Wood energy – saint or sinner? Most wood energy schemes are “a disaster for climate change”, according to a recent Chatham House report from the UK. However, the report “misses the entire point of the use of biomass”, according to the Renewable Energy Association (REA). 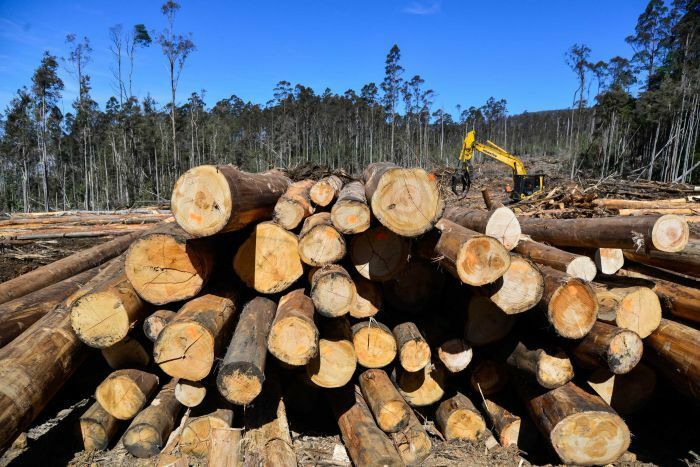 Among the report’s “misleading statements”, says REA, “is the fact that carbon contained in woody biomass is already part of the atmospheric cycle, whereas burning fossil fuels is adding carbon to the natural carbon cycle”. 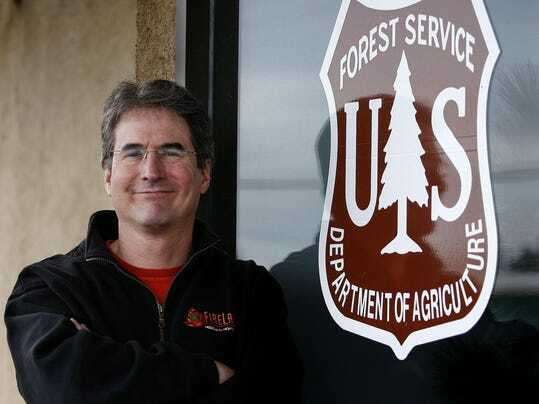 Sticking with wood energy, Biomass Power Association CEO Bob Cleaves “sees reasons to be optimistic” with the new US administration given the “shift in focus on renewable energy during the Obama era, to a focus on forestry, jobs and infrastructure“. Trump and Trudeau discussed “border co-operation and softwood lumber” yesterday, according to an account provided by the Prime Minister’s Office. Although encouraging, the CBC also reported that the “White House statement made no mention of softwood lumber”. 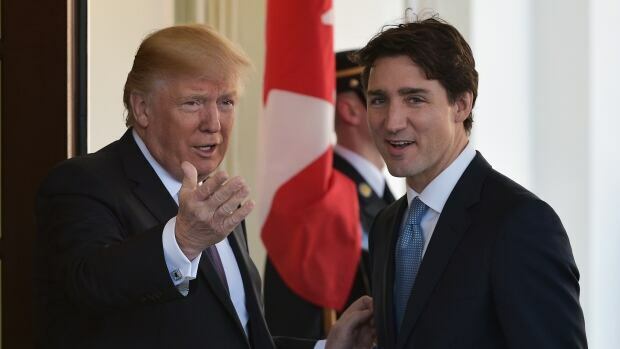 Border co-operation and softwood lumber were discussed by Prime Minister Justin Trudeau and President Donald Trump during a phone call between the two leaders on Thursday, according to an account provided by the Prime Minister’s Office. Trudeau and Trump “discussed a range of bilateral relations issues, including border co-operation, moving forward on the softwood lumber file, and the upcoming G7 and G20 summits,” the PMO said in a statement. The prime minister and U.S. president “also looked forward to working together on the Canada-United States Council for Advancement of Women Entrepreneurs and Business Leaders,” which was announced when Trudeau and Trump met at the White House last week. Some people on both sides of the Canada, U.S. border may say we should scrap the Softwood Lumber Agreement (SLA) altogether but it looks like President Trump’s new speak may tend toward working with what we have. If you’re an optimist future changes to the SLA could work to Canadian house manufacturing advantage because it would force us to move from exporting lumber and invest in more tariff free value added products and industries. I contacted a number of value added business to see if my perceptions were correct regarding the products and businesses that were exempt from the tariffs in particular prefabricated wall panels. I got the following comments from President Bill Mascott of Linwood Homes. “Home packages have a different classification for import duty purpose. The lumber supplied as part of the package is not dutiable provided it is clearly established that it is an integral part of a complete package. Cutting the cost of Provincial Sales Tax on electricity to large industry and business is a good move on the BC Liberal government’s part. The announcement was made Tuesday afternoon as Christy Clark’s government released its feel-good, pre-election budget. The PST will be cut in half, to 3.5 per cent, this year, and completely eliminated on April 1, 2019. 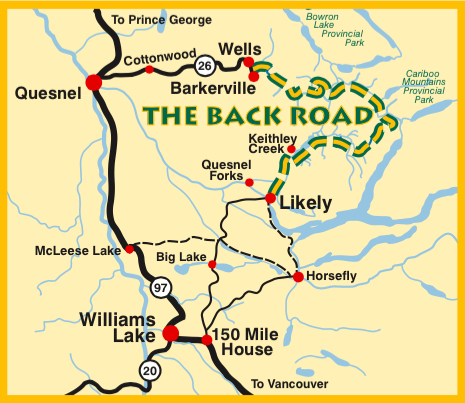 …The forest industry in B.C. is closely integrated. The pulp and paper and solid wood sectors help keep one another viable. This practice is visible in Port Alberni: sawmills like APD and Somass sell wood chips and hog fuel to Catalyst Paper, providing the mills with needed revenue and an energy source to the paper mill. …Mike de Jong made the comments Thursday morning at the Vancouver Island Conference Centre during an address to the Greater Nanaimo Chamber of Commerce, where he spoke about his government’s budget, which was announced earlier this week. …However, de Jong expressed concerns about the softwood lumber industry and what effect protectionist policies in the U.S. could have on B.C.’s economy. “When I am say I am worried, it is because it is not so much about governmental revenues but I am more worried about the impact it is going to have on communities,” he said. He said the Americans have launched a countervail challenge and an upcoming anti-dumping ruling may result in higher export duties on the province’s softwood lumber, which could hurt jobs on Vancouver Island. Kelowna-Mission MLA Steve Thomson, B.C.’s minister of forests, lands and natural resource operations, has been tapped to participate in a federal-provincial task force on softwood lumber. “Given the importance of forestry to B.C.’s economy and the fact that B.C. accounts for over 50 per cent of Canada’s softwood lumber exports to the U.S., I’m pleased to be able to participate in this task force,” Thomson said of federal Minister of Natural Resources Jim Carr’s announcement. “I’m committed to working closely with my federal and provincial colleagues to assess our collective readiness to respond to the needs of workers and communities affected by U.S. trade action.” Thomson said reaching a new softwood lumber trade agreement with the U.S. remains a top priority for the B.C. government. 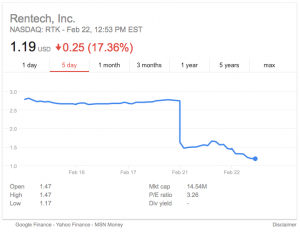 Do you have Rentech Stock? The community of Wawa was stunned yesterday by the press release from Rentech, Inc. that its board has decided to idle the Wawa facility due to equipment and operational issues that would require additional unbudgeted capital investment. There is no word locally yet how many employees were employed at the facility, and are affected by the idling. ServiceCanada is aware of the situation, and the Wawa Regional Employment Help Center is ready to assist the employees affected in this situation. In the United States, immediately after the announcement was made public, a number of firms announced that they were investigating whether certain statements issued by Rentech, Inc. complied with federal securities laws. 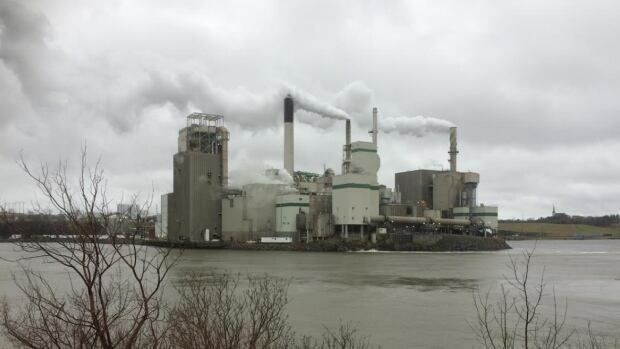 Six weeks have been set aside for Irving Pulp and Paper’s trial on 15 counts of dumping a harmful substance into the St. John River at Saint John. The company has pleaded not guilty to violating the federal Fisheries Act at its Reversing Falls Mill over a two-year period from June 2014 through August 2016. In each case, the mill is alleged to have deposited a harmful substance in waters frequented by fish. The nature of the substance allegedly deposited in the St. John River has not been revealed. In a statement Jan. 30, J.D. Irving vice-president Mary Keith said the charges are based on fish mortality rates in a laboratory test, which were self-reported by the company. The period from January-November 2016 showed another record for US hardwood exports to SEA & Greater China, which increased by 18.1%, as compared to the same period of 2015. The uptick was mainly driven by Mainland China. US hardwood exports (Jan-Nov 2016) to Greater China were up by 22.9% (YoY), to nearly US$1.56 billion, while the figure was ahead of the 2014 level by 10% (YoY) and was exceed 1.8% to the whole year of 2014. SEA market has been declining from May 2016, by -3.3% (YoY) to US$272 million… Top three species were red oak, ash and white oak, which increased by 26%, 15% and 28% respectively, while it generated nearly US$742 million exports. They contributed over 65% of the total hardwood lumber exports to China. Engineered wood demand is expected to remain high during the forecast period as it is an apt alternative to concrete and hardwood… Engineered wood market is estimated to reach $41,273 million by 2022, growing at a CAGR of 24.8% from 2016 – 2022, according to new research published by Allied Market Research. North America and Europe, being the developed markets, account for nearly 70% of global engineered wood production, while still maintaining high CAGRs. The market is expected to move at a higher pace in Europe and North America, owing to high disposable income and widespread awareness of the benefits of engineered wood among the populace. I want to thank Mr. Tom Kotynski for his contribution to the Great Falls Tribune on Feb. 14, 2017 regarding some special places on the Helena-Lewis and Clark National Forest —specifically the Kings Hill Scenic Byway—as well as talking about the Forest’s ongoing Forest Plan Revision process. I believe the FPR process is extremely important for current and future generations, and I encourage everyone to take an active role in helping develop the new forest management plan for the HLC. …Over the past two months, members of the FPR planning team, along with district staff, have hosted numerous public meetings in communities across our forest. We did this because we want to ensure that you fully understand the proposed action and can then submit your specific comments by March 31. O&C lands have produced millions of economy-supporting dollars over the years, along with a lot of rancor as local communities, office-holders, loggers and conservationists argued over how the lands should be managed. It’s gone to court a few times and it’s a legal issue again. …Competing proposals have been offered many times about the use and administration of the O&C lands but most didn’t get far. They came from the counties, politicians and conservationists, and often needed action by Congress, which didn’t come. A court decision in this case might provide some clarity in what’s become a complex and contentious issue. It might, for example, clarify what effect, if any, later actions by Congress had on the intent expressed in 1937 and the legal impact. We hope the counties prevail. A state Senate committee on Wednesday heard and quickly voted to table a resolution opposing the transfer of federal lands to the state of Montana. Debate over Senate Joint Resolution 17 opposing federal land transfer and sales brought a familiar narrative, generating support from conservation groups, and some farming and timber interests, but also a challenge from Montana’s top land transfer proponent. Sen. Diane Sands, D-Missoula, brought SJ17 before the Senate Natural Resources Committee. The resolution, which by nature is a nonbinding position statement rather than a law, noted the values of public lands to Montana economically and recreationally. The resolution opposes efforts to transfer federal lands to state ownership or sell them into private hands. EUGENE, Ore. – The logging industry has changed since Brad Waterman was a kid. “I would thin small trees with a hatchet,” the Washington state logger said Thursday. “Keep me busy while my dad was doing other things.” The new machinery is not only more efficient, there is a special focus on safety. That’s critical for an industry known for the potential for injury. “I’ve been very fortunate to survive to this point,” said Ray Morgan, a logger for 41 years. … Bruce Skurdahl is on the Oregon OSHA safety logging committee. He said the industry is working to replace one of the most dangerous jobs – hand fallers – with machinery. “Allows a mechanical harvester to cut the trees instead of hand fallers,” he said. 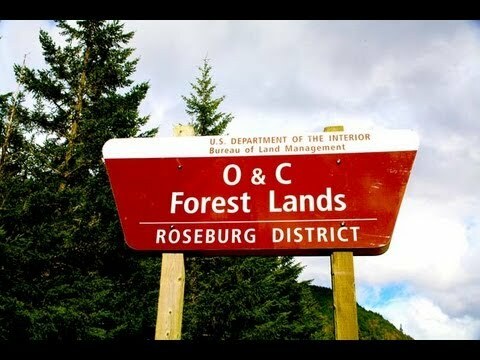 As a member of the Oregon State Land Board, State Treasurer Tobias Read joined Secretary of State Dennis Richardson and voted to sell the Elliott State Forest against Gov. Kate Brown, who wants to keep the Elliott State Forest in public ownership. The Elliott State Forest, located in southwest Oregon, is an ecologically valuable area that should be retained in public ownership for our future generations … for our children’s benefit. Tobias Read betrayed Oregonians who voted for him. Many of us will do our best to nominate another Democrat to run for state treasurer in the next primary election. A managed forest project at Sandy Creek Nature Center could help bring back the American chestnut tree, once a key part of forests in the eastern United States, including the forests of north Georgia. Chestnuts are largely absent now thanks to a devastating fungal blight that decimated the species in the first part of the 20th century. The extraordinarily productive tree, which can grow to more than 100 feet, had before then been the single most important food source for many animals, said Mike Wharton, operations manager for the Athens-Clarke County Department of Leisure Services. Senator Tom Saviello (R-Franklin Cty.) has submitted a bill to set up a Maine Forest Resources Council, with members appointed by the governor. As envisioned by Saviello, the council would objectively look at the Maine forest, the forest industry, markets, forestry workers, new technology, products, training and other forest-related values and needs in a broad way to identify short-term goals and establish longer-term strategies that strengthen the forest economy. That could include assessments of traditional forest products like pulp and lumber, new opportunities like the California carbon market that offsets pollution there by paying landowners here to sequester carbon by not cutting trees, new entrepreneurial opportunities, and nano-tech wood products that are being developed at the University of Maine for nontraditional uses — like pharmaceuticals and stronger-than-steel bridges. REGIONAL— The Department of Natural Resources is hoping that a two-year extension for expiring timber contracts will provide northern Minnesota loggers with a bit of relief in the wake of what has been a particularly tough winter in the woods. 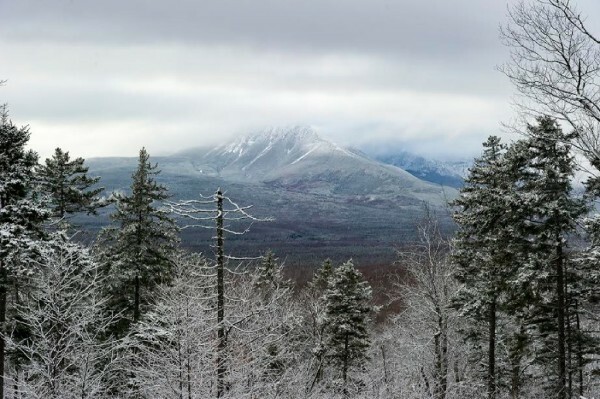 A wet fall followed by an extraordinarily warm winter left many winter chance logging sites all but inaccessible this year. 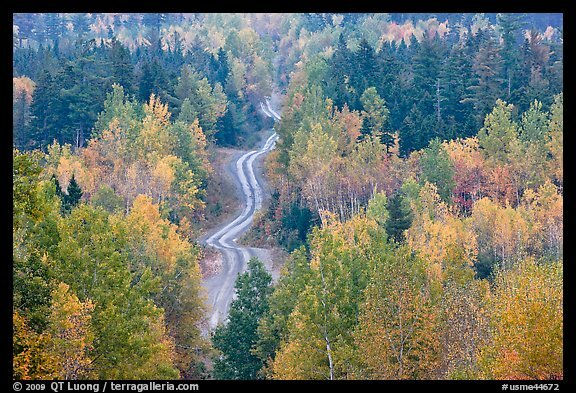 And with this week’s record thaw testing roads weeks earlier than usual, loggers fear that their already tough season could come to an early end. “Their winter weight increases didn’t go into effect until the latter half of December,” said Scott Dane, executive director of Associated Contract Loggers and Truckers. “To have load restrictions to go on in the latter part of February, would mean barely a two-month season.” That’s a challenge for an industry that relies heavily on cold weather, according to Ray Higgins, the director of the Minnesota Timber Producers. “Two-thirds of the wood supply is normally harvested on frozen ground,” he said. BÉCANCOUR, QC — Today, Airex Energy officially inaugurated its biomass torrefaction plant, located in the La Prade industrial park in Bécancour, Quebec. The industrial size demonstration plant, which required around 10 million dollars in public and private investments for its design, construction, and start-up, showcases the latest biomass torrefaction technology, called CarbonFX™. This unique, revolutionary technology, designed by Airex Energy, significantly reduces greenhouse gas emissions for many industries still using coal or coal by-products. Airex Energy’s torrefaction process transforms biomass residues into biocoal pellets, a clean and renewable fuel that can replace coal and oil. New research suggests that climate change has mysteriously caused lakes in a northern protected area to nearly double in size, forcing a herd of at-risk bison off some of their best habitat. Lakes in the Mackenzie Bison Sanctuary off the northwest shore of Great Slave Lake are now bigger than any time in at least the last 200 years, said Josh Thienpont, a University of Ottawa scientist and a lead author on th e paper, published Thursday in the journal Nature. “The whole landscape does appear to be getting wetter,” he said. Thienpont and his colleagues grew intrigued with the 10,000-square-kilometre sanctuary after people from Fort Providence, N.W.T., pointed out things were changing. As the new administration settles into office and the 115th Congress takes shape, we are looking ahead at potential policy opportunities for the biomass industry in 2017. The following are some key issues the Biomass Power Association is preparing for. Infrastructure and Forestry. We are seeing a shift in the administration from a focus on renewable energy during the Obama era, to a focus on forestry, jobs and infrastructure. 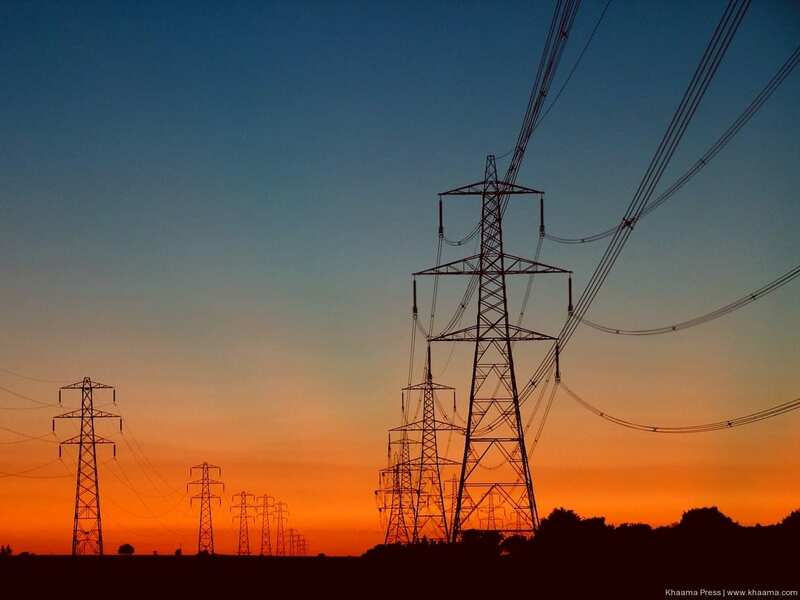 Both the Trump administration and Democrats have expressed a strong interest in investing in a large infrastructure package; a Democratic proposal has budgeted $100 million specifically for energy infrastructure. Compared to previous years, we are seeing much more interest from the administration and Congress in land management and logging. JEFFERSON — A farm just outside of town on Densmore Road has a rather unusual crop for the area. There are 80 acres of poplar hybrids — more than 115,000 trees that can thrive in marginal soils and grow 30 feet in three years. “Where the soil is the best here, the trees are pushing 35 to 40 feet in three years,” said Rick Stonex, operations manager for GreenWood Resources. Many of those trees are currently being harvested, and the acreage is part of a federally-funded research project regarding biofuels… The Advanced Hardwood Biofuels Northwest study includes several academic and industry partners such as Oregon State University, and has four sites throughout the Northwest and northern California. Using wood pellets to generate low-carbon electricity is a flawed policy that is speeding up not slowing down climate warming. That’s according to a new study which says wood is not carbon neutral and emissions from pellets are higher than coal. 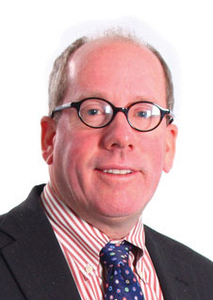 Subsidies for biomass should be immediately reviewed, the author says. Energy from trees has become a critical part of the renewable supply in many countries including the UK… EU Governments, under pressure to meet tough carbon cutting targets, have been encouraging electricity producers to use more of this form of energy by providing substantial subsidies for biomass burning. 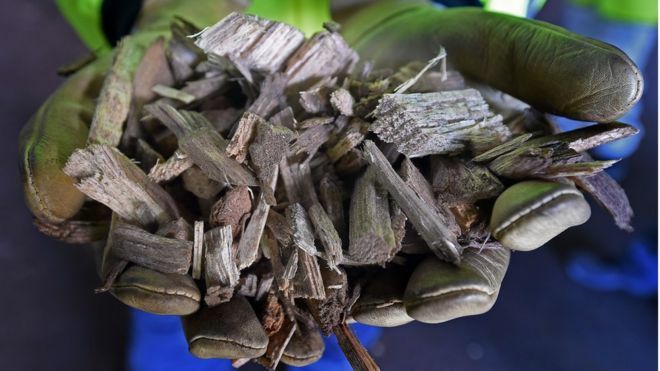 The Renewable Energy Association has corrected several inaccuracies in a recent Chatham House report, “The Impacts of the Demand for Woody Biomass for Power and Heat on Climate and Forests,” which was released Feb. 23. Misleading statements in the report and REA responses include the following: 1. The report claims that carbon emissions from biomass energy production are “generally at higher levels than from fossil fuels.” A) This misses the entire point of the use of biomass. Carbon contained in woody biomass is already part of the atmospheric cycle, whereas burning fossil fuels is adding carbon to the natural carbon cycle. Biomass is low-carbon because the carbon released during combustion is reabsorbed by the growing forests where it was sourced. Imagine what you could do with $972,000! What the federal government wants to do with it is subsidize the Stonewall timber sale and burning project, which will destroy about 5,000 acres of big game, lynx and grizzly bear habitat northwest of Lincoln in violation of federal laws. $972,000 to destroy wildlife habitat on public land? Most Montanans believe the federal government should be spending taxpayer money protecting fish and wildlife habitat on public land, not destroying it – and there’s plenty of restoration work that needs to be done due to past logging damages. Just to be clear, the $972,000 is what the Forest Service says in the Environmental Impact Statement that the federal government will lose on the timber sale. The timber sale may well be bought by RY Timber of Townsend and Livingston, which is owned by the billionaire Yanke family from Boise, Idaho.